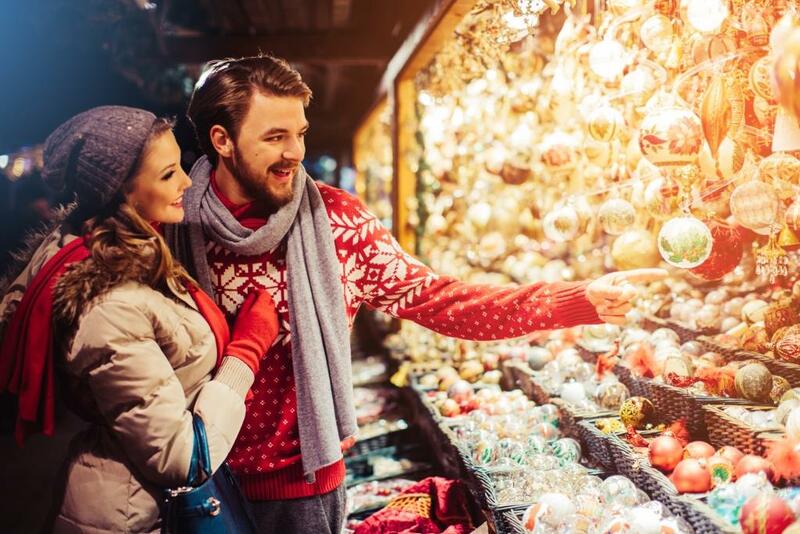 Christmasmarkets in Vienna | our recommendations for you! 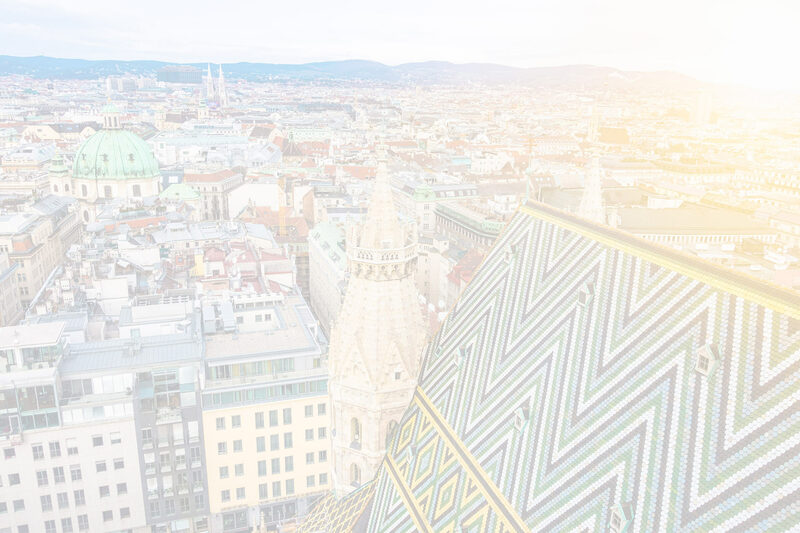 From the middle of November until Christmas, Vienna’s prettiest squares transform into magical Christmas markets. The aroma of Christmas baking and hot punch can be smelled on various places in the city. Vienna Christmas World on Rathausplatz with around 150 sales booths that offer Christmas gifts, Christmas tree decorations, handicrafts, culinary treats, confectionery and warming drinks. The trees in City Hall park and along the Ringstrasse boulevard radiate a festive glow. Visitors can skate over a 3,000 m² ice rink and along numerous paths through the park. The Children’s World offers a carousel, a reindeer train and wonderful light installations in the park, which are based on Christmas stories for children. The Old Viennese Christmas Market on Freyung in the city center is committed to tradition. A Christmas market was held here already in 1772; today, it is a place to buy handicrafts, glass decorations, traditional mangers and ceramics. Festive Advent music can be heard on the square from 4.00 pm. Top-quality handicrafts can also be purchased a couple of steps further along at the Am Hof Advent Market. Art Advent on Karlsplatz offers a diverse children’s program and above all handicrafts to buy. Further variety is provided by art installations, show workshops and live bands. All of the food on offer is organically certified. There are also numerous stalls full of artisans’ wares in the idyllic tiny alleyways at the Christmas Market on Spittelberg, just a few minutest walking distance from Karlsplatz, and with numerous other vendors with unique culinary gift ideas. Medieval Christmasmarket at the museum of military history: here, adults and children can experience true medieval culture and rural customs in unique ambience. Medieval handicrafts, merchants, impostors and also hot punch made after traditional old recipes, attract visitors of all ages and nationalities. But this special Christmasmarket is only open from November 29th until December 2nd, 2018!